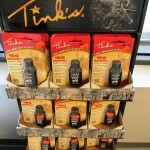 Who's Ready for Deer Season? | Gunz Inc.
« Hard-To-Get Savage A17 .17HMR Rifle in Stock at Gunz Inc.
Who’s Ready for Deer Season? We’re a week into Kentucky’s deer archery season. Have you been out in the woods yet? Got your spot picked out? Have you seen the big bucks yet? 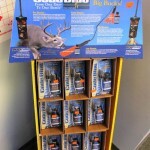 In addition to a great selection of muzzle loaders, rifles, and shotguns to help you in your hunting, YETI coolers to keep your deer camp stocked with food and drinks and your meat fresh on the trek back, and the ammo to bring down your game, Gunz Inc. in Valley Station also has what you need to draw in that trophy whitetail. Grab the attention of the big bucks with Code Blue Whitetail Doe Estrous. Doe Estrous becomes especially powerful during the whitetail rut, bringing even the biggest of bucks to their knees. 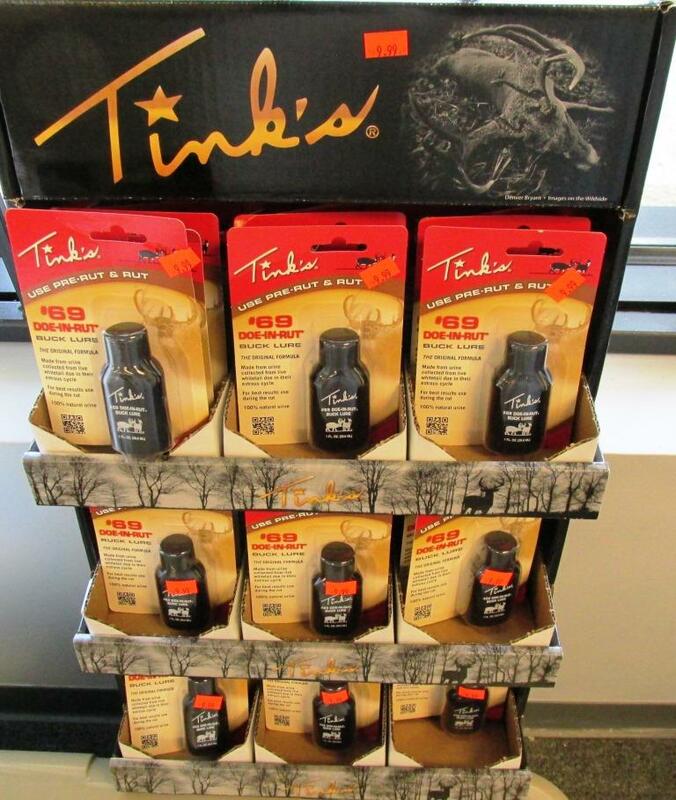 Tink’s #69 Doe-In-Rut Buck Lure is a unique blend of 100% natural doe estrus urine along with our secret ingredient which bucks can’t resist. 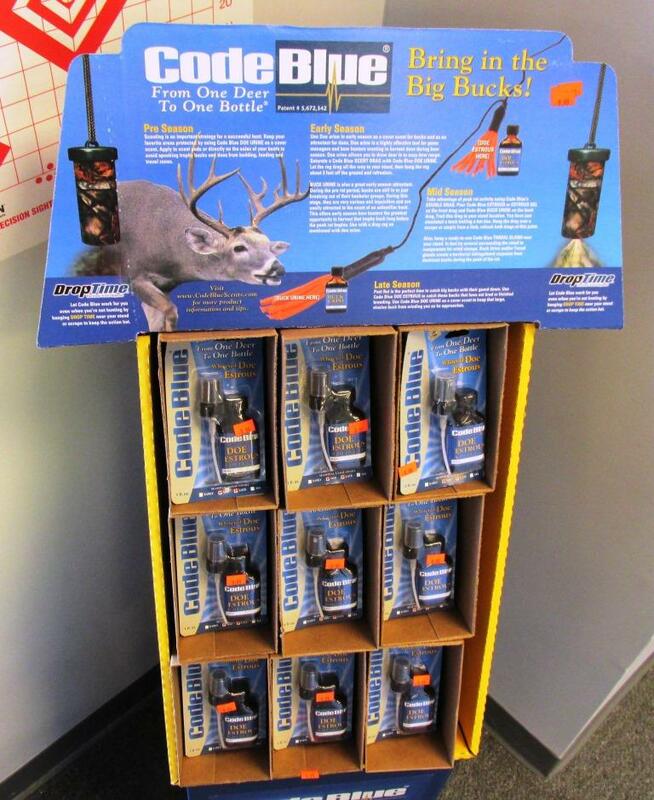 Both attractants are in stock now at Gunz Inc. and ready for you to pick up for your next trip into the woods.